Most people that dream of a career in athletics or entertainment aspire to be a world champion or recognized by an academy of their peers as the best. I, on the other hand, had childhood ambitions of becoming the WWE Intercontinental Champion. Sounds kind of odd, right? Someone dreaming of being second best instead of number one is not normal. The thing is, I didn’t look at it that way. Those who watch professional wrestling enjoy it for one or all of its different facets. I enjoy it for the matches more than anything and to me, the WWE title meant you were the biggest star while the IC title states that you were the best wrestler. That’s what I wanted to be, the best wrestler and tell great stories in the ring like Don Muraco, Ricky Steamboat, and Randy Savage. Intercontinental title matches were one of, if not, the hottest match on the card. Summer Slam 1991 was a significant moment for me as a wrestling fan. Bret Hart upended Hulk Hogan as my favorite wrestler when he defeated Mr. Perfect for the title. Their match spoke to me in a way that I can barely put into words. It was epic, dramatic on its own accord, and was simply about being the best wrestler. The IC title was highly regarded and held such prestige. Today, not so much. It’s an afterthought at best. So, I wrote about how WWE could fix that problem for my debut article at What Culture.com where I was invited to join them as a featured columnist. I’m very appreciative of this opportunity and can’t wait to get into the thick of things. 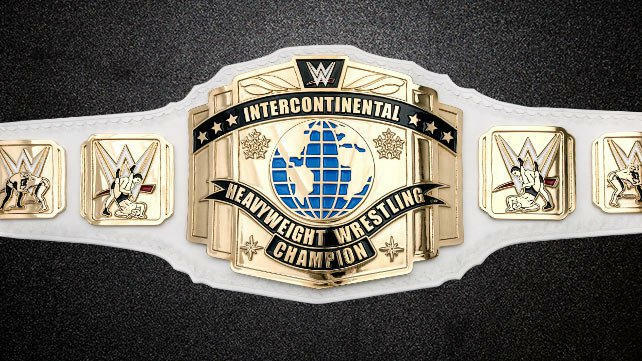 Check out 5 Ways WWE Can Make The Intercontinental Title Relevant Again.